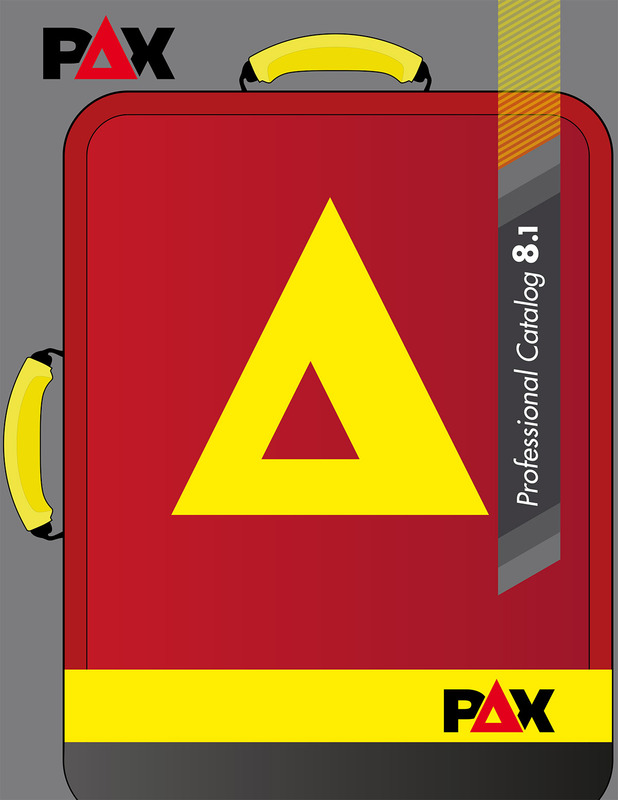 The Gladbach is the largest of the PAX Emergency Bags. Front, top and side pockets give you rapid access to components without having to open the bag. The top pocket is convenient storage for diagnostics or immediate access for critical items such as severe hemorrhage control. Side pockets can hold up to two, 500ml IV bags each plus catheters and line sets. The front pocket is designed for IV/IO components or can accommodate up to the XL ampoule holder if using the side pockets for fluid resuscitation. Two rip away modules on the inside lid and adjustable partition dividers in the main compartment let you set up your EMS supplies as needed. The Pax Plan material protects your medical gear from the elements and facilitates easy cleaning and disinfection of the bag. Includes carry handle, shoulder strap and backpack straps for a variety of carry options. Great build quality and a five year warranty. Dimensions: 27.6" x 15.8" x 14.6"